I was so excited to do a review with 1-800-Baskets! I was really impressed with all the wonderful things they have to pick from! Since it's the month of Valentines Day I got the Cheryl&Co® Dancing Hearts Cookies and the Junior's® Heart-Shaped Cheesecake! The cookies are so yummy! Pink frosted sugar cookies are for sure on my top favorite list! I love that they come individually wrapped for freshness! Now about the heart shaped cheesecake. I love how creamy it is! The sweet raspberry drizzle and tasty chocolate chips made it extra yummy! Thanks 1-800-Baskets for the great products! It's a buttercream dream! Cheryl&Co.®, home of the famous buttercream frosted cookies, has created the perfect Happy Valentine’s Day gift for those with a taste for the sweet life. 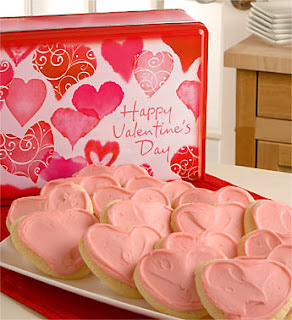 Inside this cute collectible tin are 16 sinfully delicious, oh-so-soft heart-shaped buttercream frosted cookie cut-outs. They’re the perfect gift for the cookie lover in your life. What a treat! Kosher. More about the Junior's® Heart-Shaped Cheesecake.. 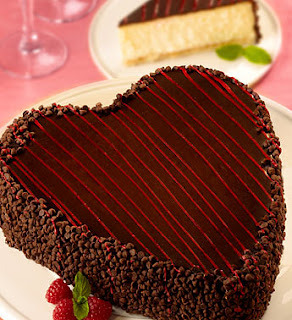 Send a sweet surprise to someone special with this truly decadent Junior’s® heart-shaped chocolate cheesecake. Voted No. 1 "The Best Cheesecake in N.Y." by New York Magazine! Send a sweet Happy Valentine’s Day surprise to someone special with this truly decadent Junior’s® heart-shaped chocolate cheesecake. This double layer dessert is only made for Valentine’s Day and marries velvety Junior’s cheesecake with rich, chocolate ganache, then it’s topped with Junior’s creamy homemade chocolate mousse and coated in chocolate ganache, sweet raspberry drizzle and tasty chocolate chips. It's pure chocolate heaven. Kosher. Famously founded in 1950 in New York, Junior's created The World's Most Fabulous Cheesecake®. Special is as special tastes, right? So, if you’re looking for something truly special, something that’s different and tasteful, then dig into Juniors. The only cheesecake maker to use 100% real Philadelphia® cream cheese, fresh eggs and vanilla, Junior’s hand blends the rich batter in small batches. Send this sweet, melt-in-your-mouth Junior’s® Original NY Cheesecake. It’s what all cheesecakes aspire to. 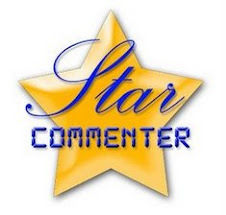 to give one lucky reader a $75.00 gift card! Giveaway ends on Tues. Feb. 16th, 2010. A yummy and timely gift of love. 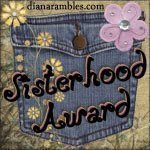 Ooh what a wonderful giveaway for February!!! I've had your button since the beginning! And I've been a follower too!!! What an awesome (& yummy) giveaway! Yum, I would love to win this! I want those cookies! Yum! If I win, I will send my Mom something! 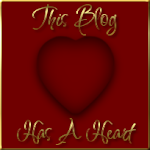 I have your button and added you to my blog roll! This cookies look SUPER yummy!! Thanks for the chance on such a GREAT giveaway. I so love this gift! this site is amazing. count me in. oh my gosh....very delish looking!!! Oooh, that cheesecake looks amazing! Oooh - yum. I follow. I checked out the site. I checked out their website, and they have some awesome gift baskets! 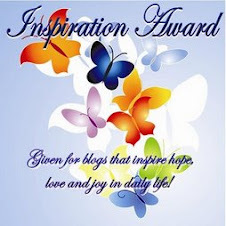 This is a wonderful giveaway! Thanks for the chance to win!! Don't you just love valentine cookies! I do. Thank you! I would go browse to see waht I'd buy but...I'm trying to eat well this week and those pictures of yummy goodness are causing trouble! 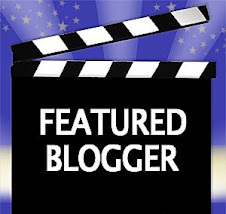 I follow your blog too, thank you! What a great giveaway! I love surprising my loved ones with little (or big!) surprises, especially those who live so far away from me. It's a great way to let them know you still love them and are thinking of them! I follow Trying to Stay Calm on Google Connect. I follow tryingtostaycalm on Twitter as hybroanglid. 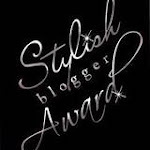 I voted for T2SC on Top Mommy Blogs! Another vote for you today. 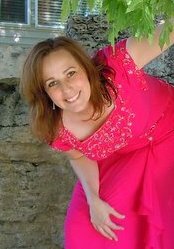 I would love to win this to get my husband a gift for our anniversary. Wow, I never knew they had so many different kinds of baskets! This is amazing - you can get so many great things with this gift card! This is a terrific idea for V-day! Fantastic I would love to win! I could use this for my wife's birthday. I have always wanted to try one of their baskets...Great Birthday/Valentines Day gift for our Family!!! 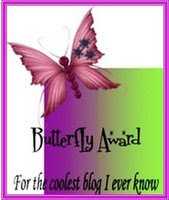 I also voted for you again on Top Mommy Blogs.